One of the fastest sources for prototypes and machined metal parts. Excello mills quality metal parts ideal for prototyping and rigorous testing. Bring us a design or even a hand drawing and we will make it a reality.
" To provide only the highest quality machined parts at competitive prices with delivery on time, as promised. " Take a photo tour of our 25,000 sq. 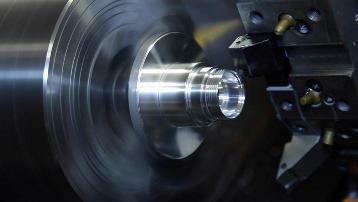 ft. facility and state-of-the-art CNC Milling and Turning Centers. We offer premium services, such as CNC Machining, Tooling and Prototypes and Quality Control.